DSX Extra and Engine Varnish | DSX Equipment Technology, LLC. 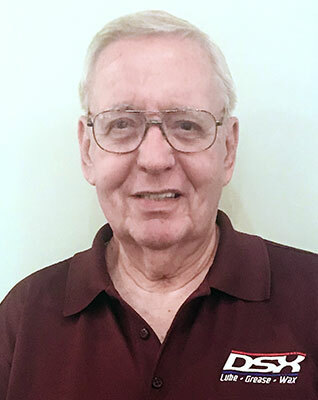 “From my years in the power generation industry (specializing in filtration and lubrication) I have been made very aware of the ongoing problem of varnish build up on metallic surfaces such as bearings, valves and actuators. For a very long time, the varnish problem seemed to be an unfortunate by product of heat, oil and friction. The cause of metallic varnish has long been known to be caused by sub micron size particles that cannot be filtered via conventional media and collect in tiny voids on any surface.